All-inclusive holidays to Antalya, Turkey. Are you getting all you pay for? Are all-inclusive holidays to Antalya worth the extra money for? People are going on All-inclusive holidays in Antalya more than ever before. knowing, and paying, the full cost of your holiday before you go makes it easier to stick to your budget without worrying about paying out for extras while you are there. Everything is included in your All-inclusive package from ­unlimited local drinks, full- board food and ice creams to sport and entertainment. But sometimes not everything will be free once you’re in the hotel. Some items are almost ­always included, others are almost never included in standard ­packages, and many depend on the hotel. You must check what is included in your hotels All-inclusive package. Every hotel is different. FOOD & DRINK: Breakfast, lunch, dinner and snacks throughout the day, such as ice cream or afternoon tea. Local wine, beer, ­spirits (international brands are usually extra) and soft drinks. Some hotels include a free mini-bar, which will be re-stocked daily. But it’s normal for most hotels to have an 11pm or midnight curfew to be imposed on free drinks and most will charge more for nightclub drinks. 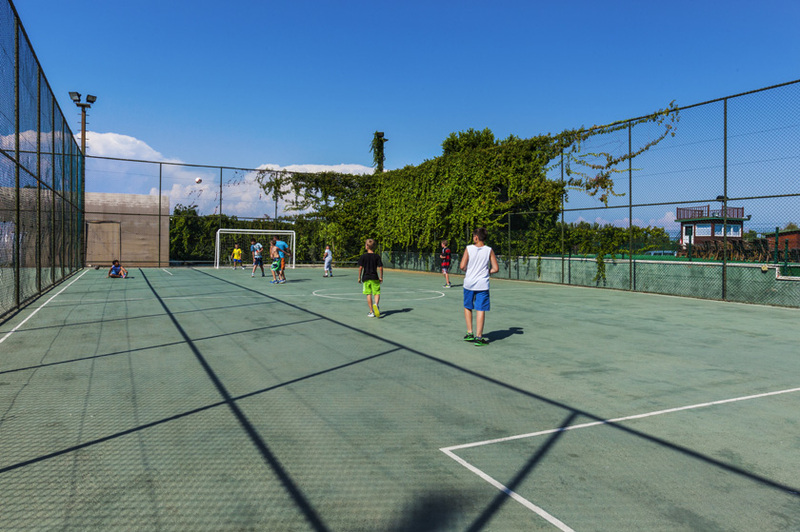 SPORT: Selected activities such as aerobics and beach volleyball. Non-motorised water sports, such as ­snorkelling and pedalos are usually included in your All- inclusive package. Tennis is typically free but there is usually a charge for lessons. Gym and pools and the kids’ club are usually free. Entertainment included at your resort, such as live music, shows and nightclubs. EXTRAS: You will almost always have to pay for excursions, internet use, visits to the hair salon, massages, spa treatments and ­laundry. Scuba diving is usually charged ­extra, ­although some All- inclusive packages may include a free, one-off try dive. The area around Antalya is famous for diving. But don’t forget… You really must venture outside your hotel. You will get to experience the local culture, atmosphere and food of Antalya. Comparing all inclusive hotels in Antalya is now easy with Compare Travel Market. Once you have checked, compared the hotel prices and found the cheapest price on the Compare Travel Market website, simply call through to the travel company and book your holiday. All the travel companies that are compared on this site have ATOL ABTA or TTA bondings for maximum credit and security. This entry was posted in Antalya, Turkey. Bookmark the permalink. Follow any comments here with the RSS feed for this post. Both comments and trackbacks are currently closed. Affordable All Inclusive Holiday Deals.